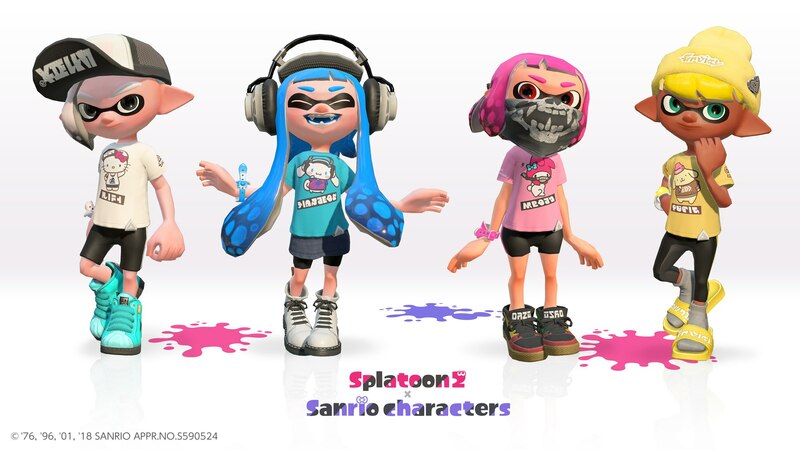 In North America and Europe, a tournament-style Splatfest has been taking place featuring the Teenage Mutant Ninja Turtles. 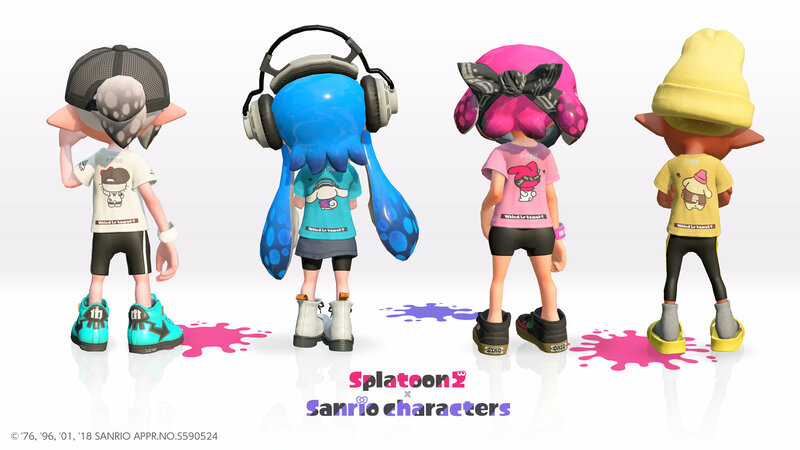 Something similar has now been announced for Japan featuring Sanrio characters. 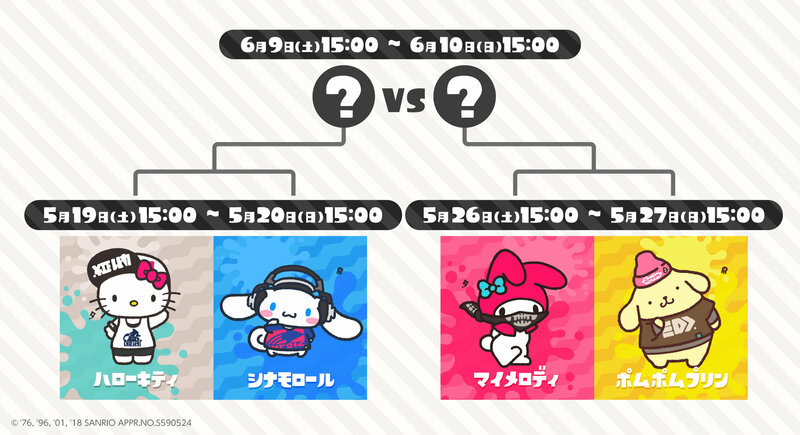 Hello Kitty and Cinnamoroll will be up first, with My Melody vs. Pompompurin following next. The winners from both matches will go on to the final round. Splatfests will start on May 19 leading up through June 10. T-shirts based on the Splatfests will be available on the My Nintendo store in Japan. Pre-orders are already up here (folks in the west are out of luck unfortunately).